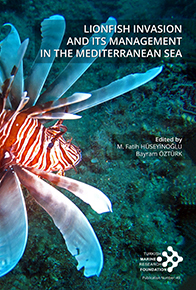 This book which named under “The Lionfish Invasion and Its Management in the Mediterranean Sea”, consists of 10 papers and contributed by 24 researchers from 17 institutions. The main topic is about the lionfish and its introduction; invasion; ecosystem, scuba diving, human health impacts; the aquarium trade; the consumption and its management in the Mediterranean Sea. 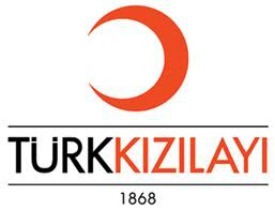 It is published in 2018, in English, 121 pages.